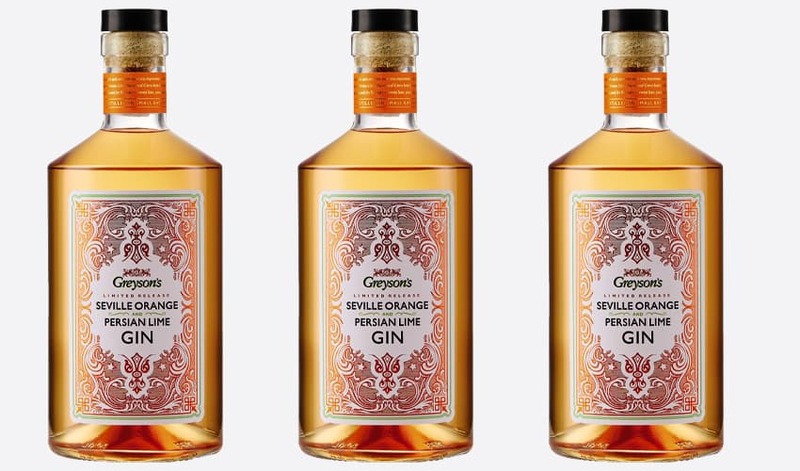 With the demand for flavoured gin being on the rise with UK sales increasing by 457% in the past year, Aldi launches Seville Orange & Persian Lime Gin offering shoppers a refreshing twist on the traditional gin and tonic. Set to be the flavour of the summer, Aldi’s Seville Orange & Persian Lime Gin promises to bring a taste of the Mediterranean to the UK with its distinctive juniper notes, carefully balanced by subtle aromas of tangy yet sweet oranges. According to the Wine and Spirit Trade Association, sales of UK gin have reportedly doubled in value in the past five years, with flavoured gins driving over half of all growth in the last recorded 12 months. Last year saw a huge boom in different combinations – from sweeter pink gins bursting with raspberries and strawberries to more exotic, tropical liqueurs – as shown by Aldi’s bestselling Passionfruit Gin Liqueur, which now has a permanent place on the supermarket’s shelves due to its popularity with shoppers. Julie Ashfield, Managing Director of Buying at Aldi UK, comments: “As the weather gets warmer, we’re thrilled to offer Aldi shoppers a taste of the Mediterranean with our new Spanish-inspired Orange & Persian Lime Gin. This innovative new addition to our gin range reflects our commitment to ensuring our customers enjoy the best quality products, without breaking the bank. Aldi’s Seville Orange & Persian Lime Gin priced at £14.99 is available online and in stores nationwide.